TV Land continues to get Younger—the network announced yesterday it was picking up the Darren Star series for a fifth season consisting of 12 episodes. 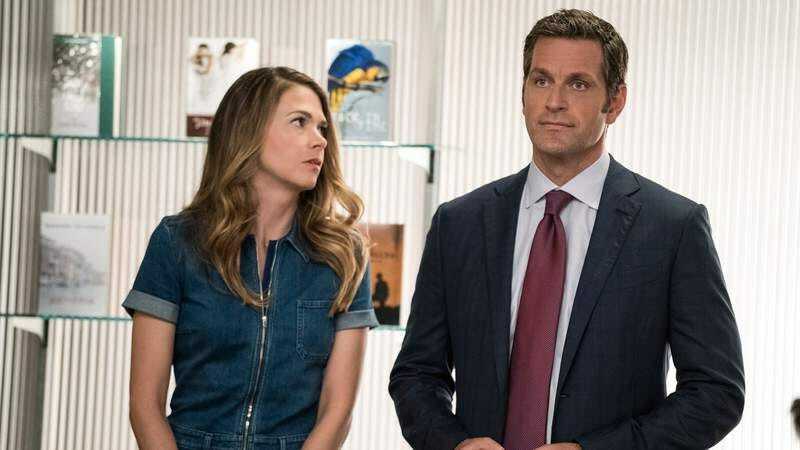 Sutton Foster leads the show as a woman who lies about her age to get back into publishing. The fourth will begin airing in June with the following to come in 2018. With its cool and hip rebirth now in full swing—and Younger the jewel in its comedy crown— the network also ordered more Teachers, the webseries turned sitcom from the Katydids, giving it a third season. “We’re absolutely thrilled to be bringing back Younger and Teachers for more seasons and double down on our dedication to creating smart, funny, honest and compelling originals,” general manager Frank Tanki said in a statement. The brand once associated with endless reruns also invested in more Nobodies, the show from a trio of non-movie star Groundlings alums.